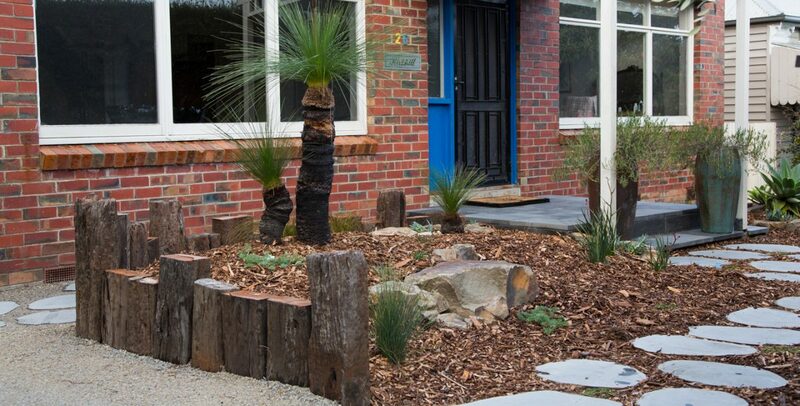 Landscaping involves more than popping a few plants in the ground and watering every second day. Every beautiful backyard or picturesque patio is the result of a deliberate design, which ensures that every element matches your vision perfectly. The very first step is working towards a design that meets your vision. Nath will bring his expertise to the table, working through multiple consultations and concepts until you’re 100 per cent happy with your project. This collaborative approach results in unique, personalised designs that expertly pair creative concepts with functionality, ensuring you get the very best of your outdoor living space, no matter how big or small. Once the design is decided, it’s time to get started! Nath will appear on your doorstep, ready to bring your vision to life. Find your plants dying every summer, toiling in the scorching sun? 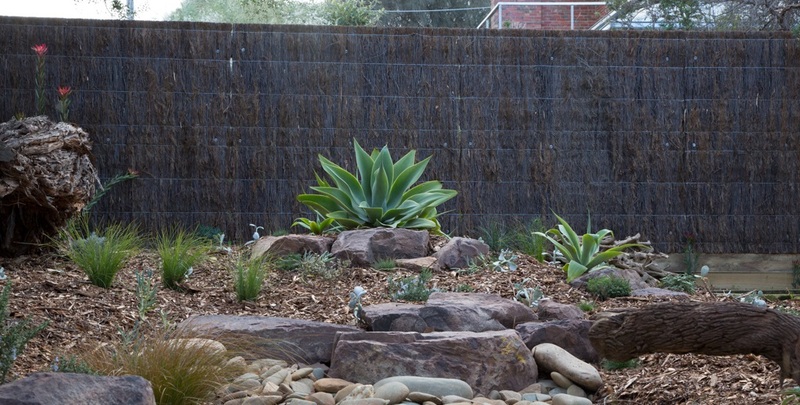 Low maintenance and drought tolerant gardens might be the answer! No matter the external environment, the team will ensure the planting complements and features and structural design of both the garden and surrounding structures. They’ll use foliage, flower colour and scent to emphasise all four seasons throughout the space, creating a visual effect that is both unique and future-proof. 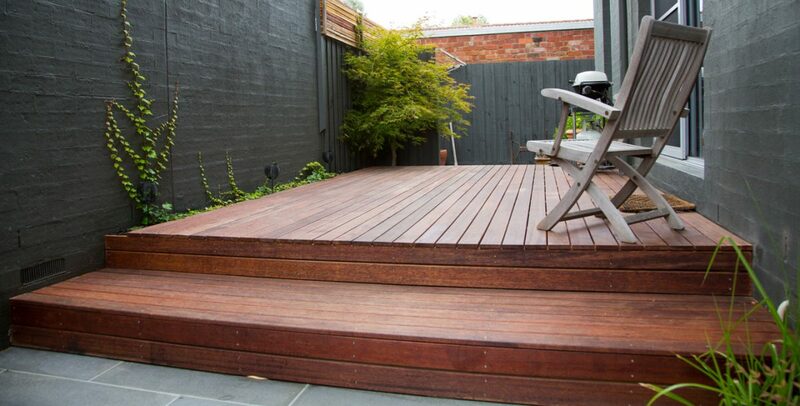 A deck can make or break a garden. It’s a year-round entertaining space, where you can host friends and family or just relax with the newspaper and a cup a tea. Nath sources high quality, eco-friendly timbers to create a functional and appropriately sized deck. They’ll work to your requirements, incorporating steps and bar rails if needed, and can even integrate your BBQ into the area. Best of all, they’ll show you how to take care of your deck, ensuring your Sundays in the sun continue for many years to come. 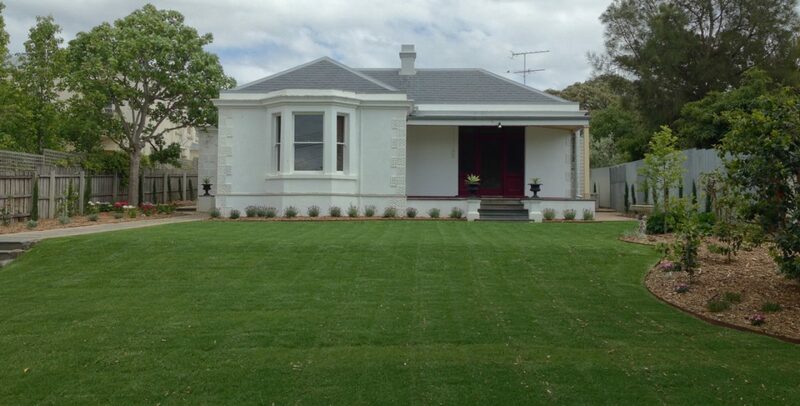 Where grass may not grow, paving is a great alternative. 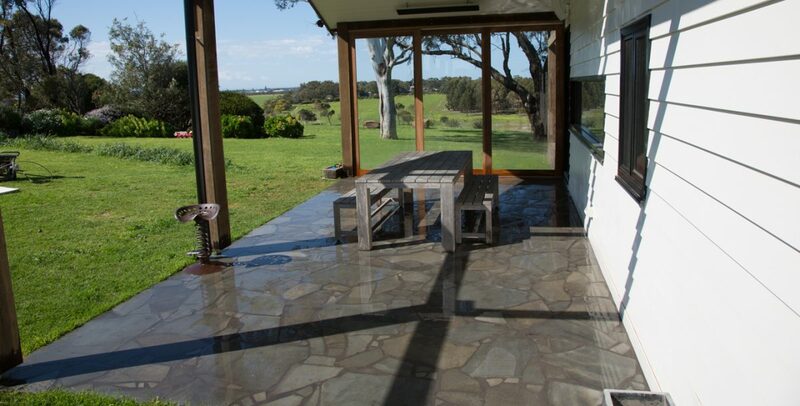 NH Landscapes work on both solid and flexible bases, implementing natural stone paving that’s built to last. Focussing on durability and flexibility in shape, size and style, the team will help you achieve the look you’re after. If you’re looking to create a driveway, Nath recognises the importance of creating an excellent first impression into your home and will reflect your personality into the project. 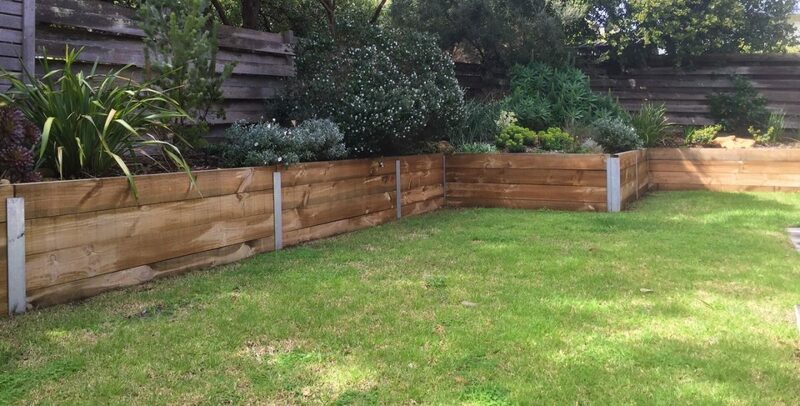 Retaining walls are usually a functional aspect to your garden, used to remove a slope or elevation. However, with NH Landscapes’ considered approach, retaining walls can maximise outdoor space and become a visually stunning element. 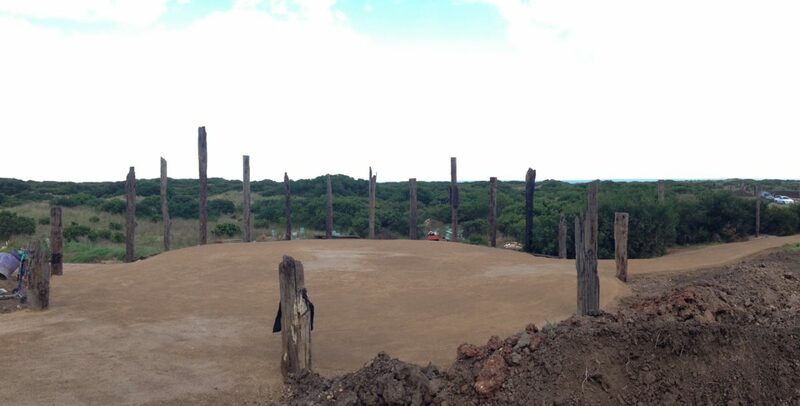 They focus on correct structural engineering, construction and drainage results in a wall that lasts the distance. The addition of turf to any garden takes your space from good to great, helping to remove carbon dioxide out of the air and creating a calming feel. Nath can install a patch, or a patio of turf, making your space instantly child-friendly and introducing a cool and soft component. Green spaces aren’t just for enjoying during the daytime. Make your garden a 24-hour one with well-placed lighting, ensuring you can entertain at any hour. Flowers will take on new shades as the team installs up-lighting to highlight plants, whilst ensuring everyone gets home safe and sound with lit-up pathways and steps. Using only quality Italian motors for all of our electric gates whether it be swinging or sliding, is the key to our reliability. All gates come custom made to reflect your personality and style. 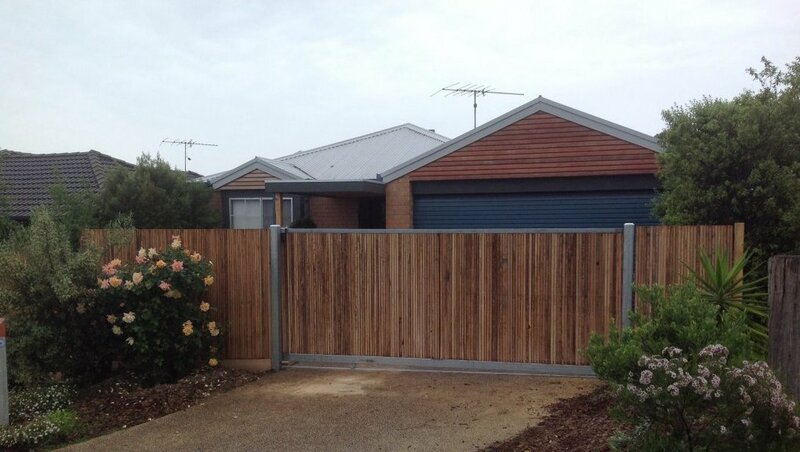 Further more to gate automation we can install a number of key products to keep your house safe, accessible, and intelligent. You’ll want to enjoy a NH Landscapes garden for many years to come, and with Nath dedication to maintenance, you can. He will make sure your space reaches its full potential and expectations, looking after it as it evolves and making sure no nasty weeds take hold. 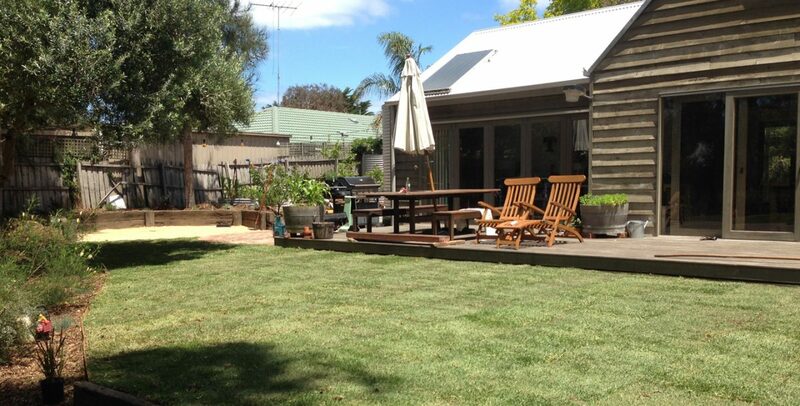 If you’re interested in turning your garden idea into a reality, contact Nath. He will work with you to create a unique space that you can enjoy summer after summer.